Since 1991, Austgroup Insurance Brokers have been providing businesses in Australia with premium insurance and financial services. We are proud to say we are Australian-owned and family-operated. Our loyal clients think of us as partners because we are always here offering personalised, friendly, and professional service. Established more than two decades ago by Frank Starvaggi, the company’s commitment to building strong and lasting relationships has never wavered. Yes, we have grown as a business and now offer more services so we can address our clients’ wider needs in this digital age. But we are old fashioned in our love of our work and our dedication to all of our clients. Over three decades, we are still a boutique agency, built for personal and high-quality service. The bottom line: We are here to implement and monitor a comprehensive risk management strategy that is innovative, cost effective, and gives our clients true peace of mind. 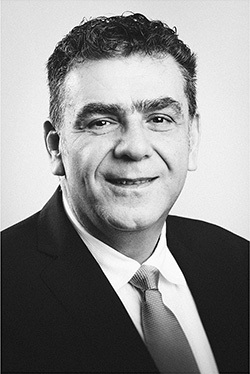 Frank Starvaggi is the director and founder of Austgroup Insurance Brokers. He has over three decades of experience in the insurance industry. Since 1982 Frank has been providing exceptional old-fashioned service to the community. It is because of his astute work ethic during this time that Frank has developed special skills in the tailoring of risk solutions for all scopes of business and personal needs. Frank’s areas of specialization include general insurance, risk management and aversion, plus encompassing areas of financial planning. As a consequence of operating his own brokerage for a greater part of his industry career, Frank understands the nuances of running an organisation efficiently and professionally. This allows him to understand the needs and requirements of each individual client, from large corporate entities to small family-owned enterprises. 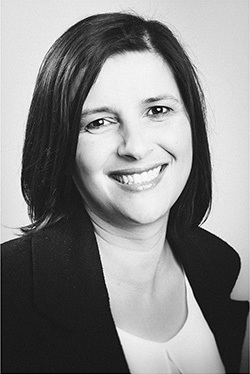 Maria Macri joined Austgroup in 2001 and has over 30 years experience in the insurance industry, 12 of those years spent in the brokering industry and ten years at AIB. During this time Maria proved to be a highly valuable and knowledgeable employee of the company. Maria is experienced in all facets of general insurance, with lots of experience working with a broad spectrum of commercial and domestic clients. Her extensive experience and in-depth knowledge, makes Maria a highly valued and respected broker. 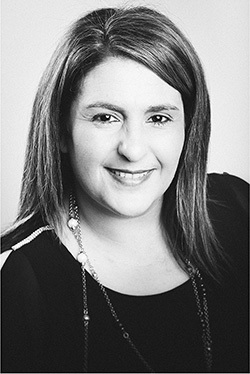 Maria has a Diploma of Financial Services (Insurance Broking) and is a member of NIBA. Antonietta Mirolla joined Austgroup in 2009. She has spent almost 20 years in the insurance industry. In her short time in the brokering industry, she has broadened her knowledge. Antonietta is experienced in claims handling as the Claims Manager and Office Administrator. Her professional approach and friendly personality makes Antonietta an invaluable member of the Austgroup team. Antonietta has a Tier 1 in Insurance Broking. After joining Austgroup in 2008, Stefan has finished his university degree and is currently working towards Tier 1 Accreditation . 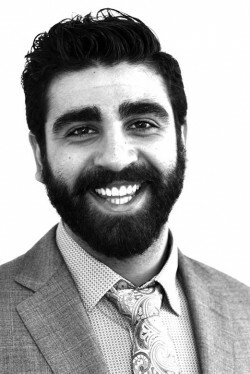 Stefan assists in all areas and has already developed a strong understanding of the insurance industry. With over 35 years’ experience in the Insurance industry, Laraine Allen is an experienced broker with a wealth of technical knowledge across the many facets of underwriting and claims. 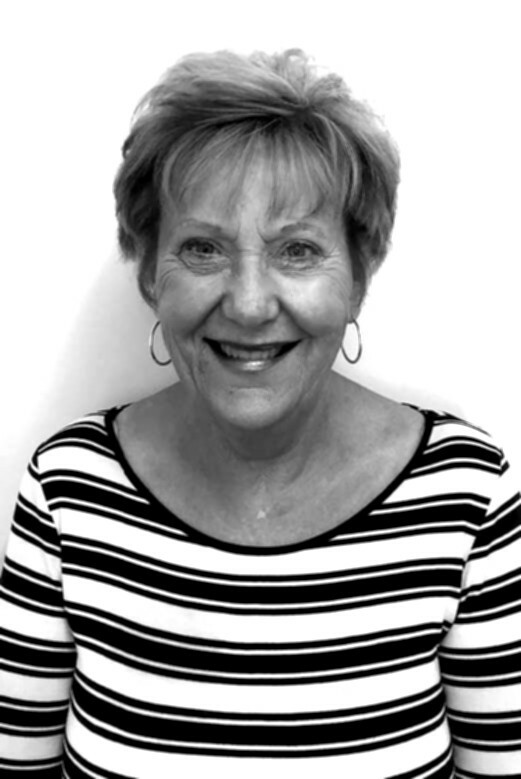 Laraine’s friendly approach and attention to detail are among her greatest assets, cementing herself as a valued member of the Austgroup team. Specialising in policies for builder warranty insurance, heavy transport vehicles, contract plant and earthmoving equipment, Laraine has the expertise to ensure you’re covered. As a boutique insurance brokering firm, we are dedicated to providing the highest quality technical support, unquestionable financial security, and sound proven administration to all of our clients. We want our company’s growth to come from client rapport, trust, referrals & loyalty. We provide a wide range of services, and we are recognised as a reputable brokerage by insurers and clients alike.